When you are shopping for a used car, there is a probability that you will hear sellers using different pricing terms. To get the best deal, you will need to understand the meaning of these terms that are used for calculating used car prices. Below are some of the main terms that you are likely to hear from sellers. The asking price is simple to understand. It is the total amount that the seller asks for his car. You can negotiate downward and get the car at a lower price. The seller knows that he or she might not get the amount but they use the term to initiate the purchase process. 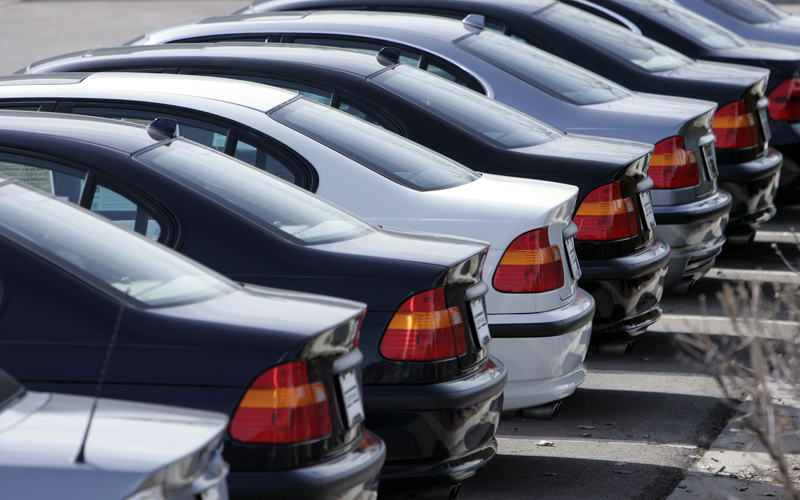 Used car dealers might consider selling their cars at a retail price. If this is the case, they use the ‘dealer retail price’ term. You will find them including the term on a car’s windshield. It is similar to the asking price and it is intended to start negotiations with potential buyers. They also include it in the Kelley Blue Book. Dealers may also offer a trade-in price when you are selling your used car to buy a new one. You can negotiate a trade-in price and arrive at a price similar to that offered at used car auctions. Understanding the above terms and other used car buying tips will help you get the best deal for a used car.